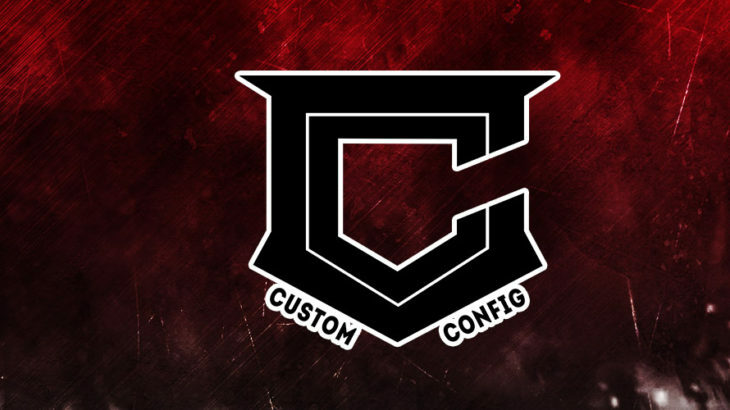 BxA Gaming is excited to be sponsored by Custom Config Inc. All BxA Gaming apparel is designed by the team at Custom Config Inc. Custom Config Inc has a great team and produce top notch apparel. We couldn’t be any happier with how our apparel looks, feels, and fits. We can always count on Custom Config Inc to have our orders delivered to us and our players in a timely fashion and in time for all of our events. To purchase BxA Gaming apparel visit our team store at: http://customconfiginc.com/135-bxa. At checkout enter our discount code in the voucher box to receive a discount. Our code is: BxA. Custom Config Inc. offers teams their very own unique design combined with unique styling. This combination ensures the very best team apparel around. You only need to compare us with others and you will see the difference. Play like a Pro – Look like a Pro. We don’t mess around, speak to us today! Great products, fast delivery, efficient client management, un-matched quality. Visit their website at: http://customconfiginc.com/.Follow them on Twitter @CustomConfig and Instagram: https://instagram.com/customconfig. Check them out on Facebook at: https://www.facebook.com/customconfiginc.